Ras Luta is one of the EastWest Rockers’s vocalists. His first solo album ”Jeśli słyszysz” was released under Prosto Label. The album was produced by leading German reggae and dancehall producer - Pionear, known in Poland for his works on ”Polski ogień” compilation album. 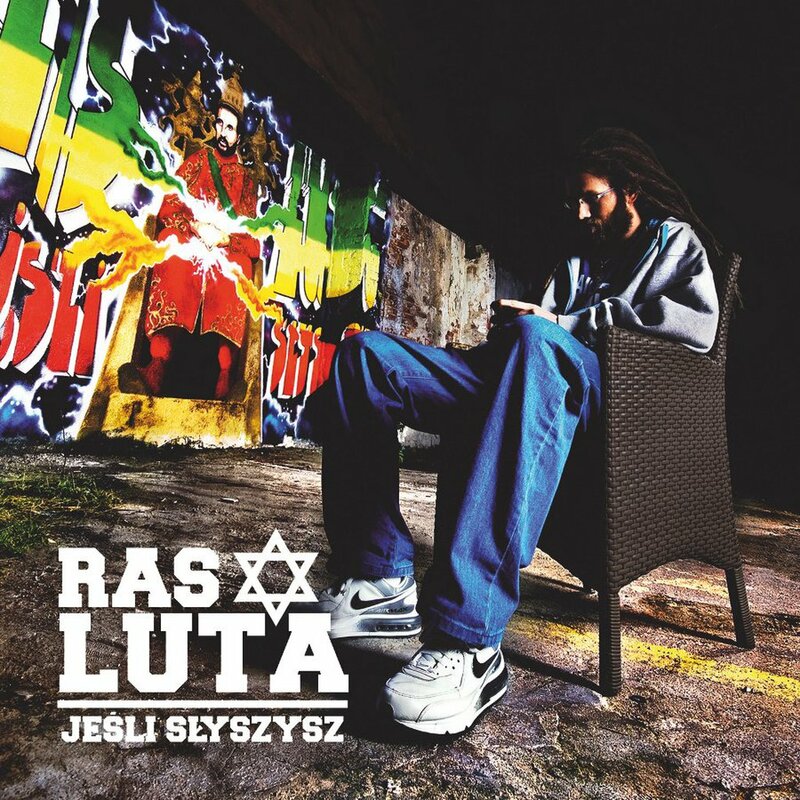 Ras Luta is a vocalist, arranger and lyrics writer dedicated to reggae scene. His career started in 2004 - he cooperated with local reggae groups and soundsystems in Toruń. His first professional recordings appeared on producer album by Marek ”MMF” Bogdański, the leader of Dreadsquad from Łódź. Later he joined EastWest Rockers releasing two albums and many unofficial materials mainly available on the internet. He cooperated with various famous reggae, dancehall, hip hop artists - but not only - including: Bob1, Junior Stress, Mista Pita, Grubson, Miodu (Jamal), DJ Feel-X, DJ Bart, Hemp Gru, Fu, Fatum Crew, Sidney Polak, Marika, Maleo Reggae Rockers, Ruff Radics and others. He performed in almost all major cyclical events and festivals organized in Poland (Heineken Open’er, Coke Live, Ostróda Reggae, Bielawa Reggae).